In 2018, the topic of crypto mining, otherwise known as crypto farming, has come up quite a bit. 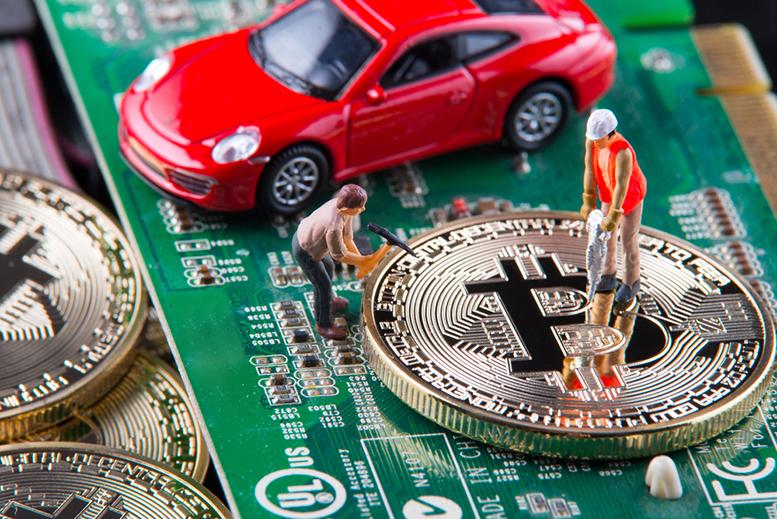 There’s been a lot of crypto mining news circulating the masses over the last few months, primarily because we have seen various nations take a step back from crypto farming. Why? It boils down to the issue of supply and demand. 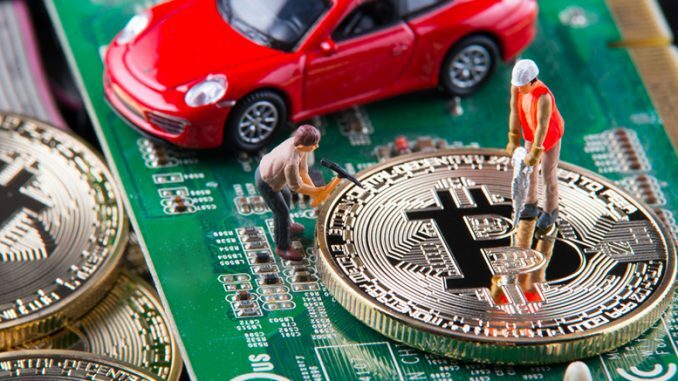 Some worry that the world won’t have enough energy to fuel the many ongoing crypto mining projects, while others strongly encourage it, and are looking to develop products that will assist miners. This week, we have seen both sides come forward to make announcements. The crypto mining space has seen two announcements surface this week, with one being good, and the other bad. That seems to be about right when it comes to crypto farming, though. Some are all for it, others, as mentioned, believe it can have major environmental impacts. Let’s start with the good crypto mining news. Today, Asus revealed a new product, dubbed the H370 Mining Master. It is a product targeted specifically at crypto miners. The computer hardware behemoth stated that the H370 is supposed to be a follow up to the 2017 B250 Mining Expert. Right now, the details of the new crypto mining product are unclear. However, if it’s anything like the Expert, we can expect good things to come out of it. According to Asus, if all goes as planned, the hardware will be available for purchase in Q3 2018. While it’s true that many are worried about the long-term effects of crypto farming, it’s also true that hardware companies are looking to jump on the wagon, and attract crypto miners that are hungry for power. Asus is just one of many companies, but who knows, the H370 may give them a competitive edge. Sidenote: if you didn’t know countries and counties around the globe were halting crypto mining projects, here’s a rapid-fire news round: Iceland is worried they are going to run out of energy supplying all of the projects, but they are going to do it anyway; Quebec is halting projects temporarily, so is Mason County in Washington. Now, time for the bad crypto farming news. Yet another crypto mining firm has been frozen. This time, however, it’s been by Austria’s Financial Market Authority. Why did the Austrian regulator freeze the firm? Well, allegedly, INVIA GmbH, a crypto mining firm, has been violating Austria’s banking laws. The regulator posted a statement, writing that the crypto mining firm did not register with the FMA. An investigation has launched and is currently ongoing. Check back in next week, hopefully, we’ll have more to report on the investigation of the crypto mining firm. How do you feel about crypto mining? Or, depending on how you say it, crypto farming? Are the environmental impacts just something we have to put up in order to do the things we enjoy? Similar to driving, or hunting?